1. At LuxCamp, we know that our customers' safety is of the essence of booking a trip. Your personal customer data is secured with an SSL certificate. An SSL certificate ensure reliability of the data transfer on the internet. 2. Trust is also the most important building block for a successful online business. Personal customer data must be securely protected against unauthorized access. 3. With SSL-Zertifikat we can guarantee exactly the security that most online shoppers are looking for. 4. In this booking process and again with the payment online in our customer area, your customer data are securely protected against unauthorized access. Thanks for your booking! 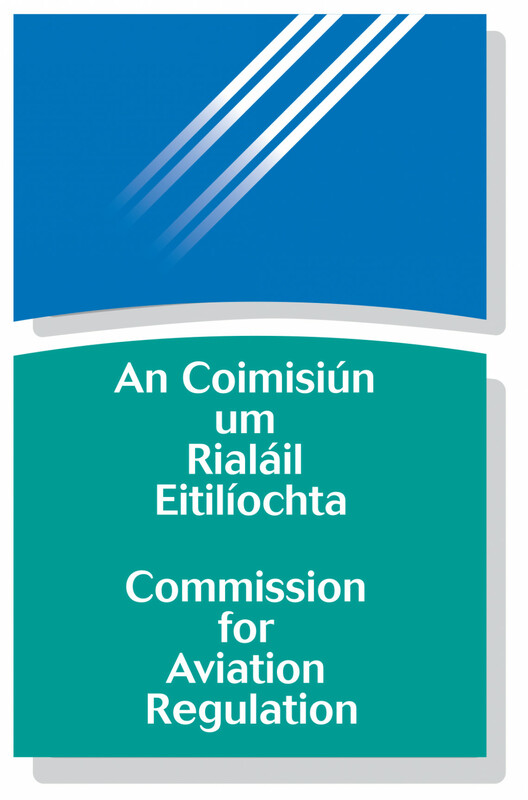 The Commission for Aviation Regulation regulates certain aspects of the aviation and travel trade sectors in Ireland. It was established on the 27th February 2001 under the Aviation Regulation Act, 2001. All tour operators and travel agents trading in the State are required by law to be licensed and bonded to buy or sell overseas travel originating in the State to destinations outside the State or Northern Ireland unless they are a retailer or organiser established in another Member State and have provided the Commission with sufficient evidence of security for the protection of consumers. Lux-Camp holds a current license as a Licensed Travel Agent. You can find more information here. 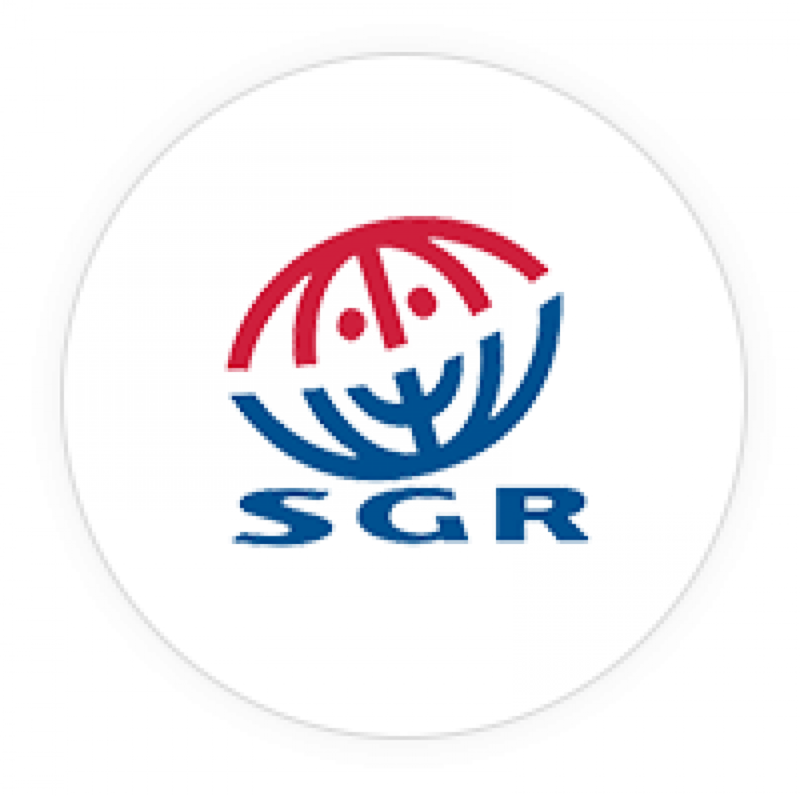 The SGR is a Dutch foundation that guarantees the legal protection of travel money for trips sold on the European market, including the Irish market. The SGR membership under number 3656 shows that LuxCamp (tour operator CampingVision AG) is a trustworthy and creditworthy, healthy company that meets the strict requirements of the Dutch travel industry. Read about the guarantee here.